If you are looking for a good company to work with when you need gas line installation & repair service in Marysville, you can trust our team at Trident Plumbing and Drain Cleaning. You can count on us to be there for reliable, safe, and efficient installations as well as replacement and repair services for gas lines and gas appliances for your home or business. 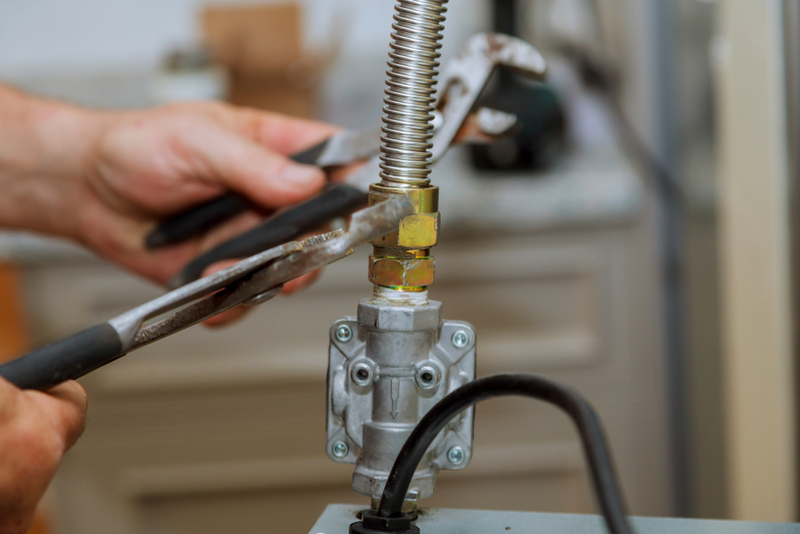 Whenever there is a gas line that is potentially defective, it can impact your heating, cooking, and the use of any of the gas appliances that you have in your home. It can also be a hazard for you and your family. This is why you should have the professionals on hand to get to work as soon as possible so that you can get the replacement, repair, or installation that you need. Trident Plumbing and Drain Cleaning features trained plumbing technicians that are also trained and licensed to work with gas lines and fitting services in and around the Marysville area. We can help you with replacement, repair, and installation where all of your results are fully guaranteed. Once you call us, we can come out to your home to install a new gas line or help with appliance installation like a gas range, outdoor kitchen, gas fireplace, or gas clothes dryer. If you have noticed that the gas bill is getting bigger every month, we can work to see if there is a hidden leak that needs to be located and repaired. We will give you a detailed cost estimate for the work you need and also fill you in on any options that you have for repair work or replacement. It is important to call the pros whenever you need a gas line installation & repair service in Marysville. Call Trident Plumbing and Drain Cleaning today at (425) 321-6043.